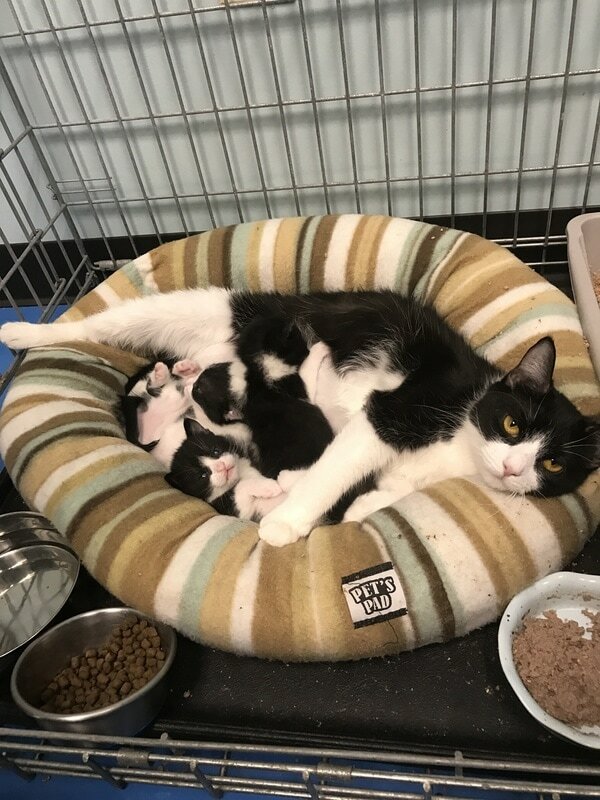 Click here to give or donate below! Two years ago, a few Belchertown residents were made aware that our current dog pound was in danger of being condemned. We saw and need and decided to do something about it. 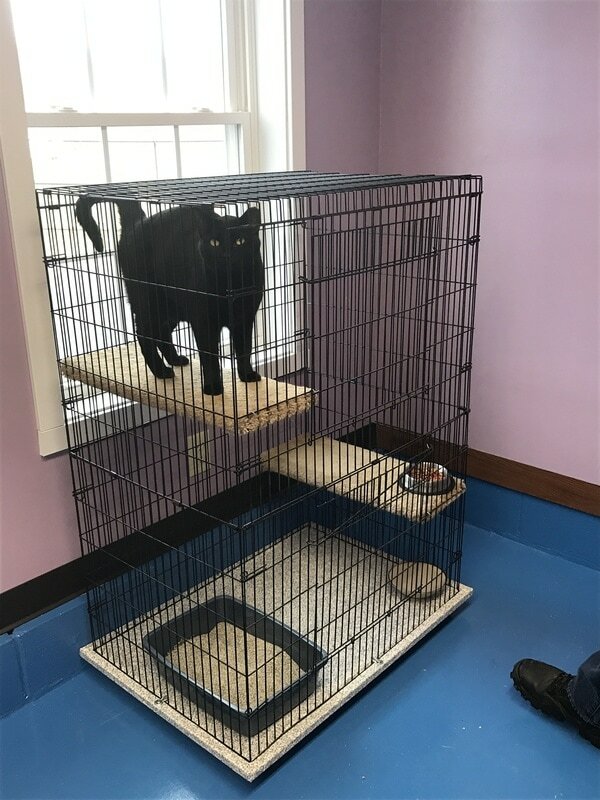 Two years later, a brand new Belchertown Animal Control Facility is up and running and we are at 75% of our campaign goal. The animals are now settled in and we are ready for the cats to have an outdoor space just like the dogs do! 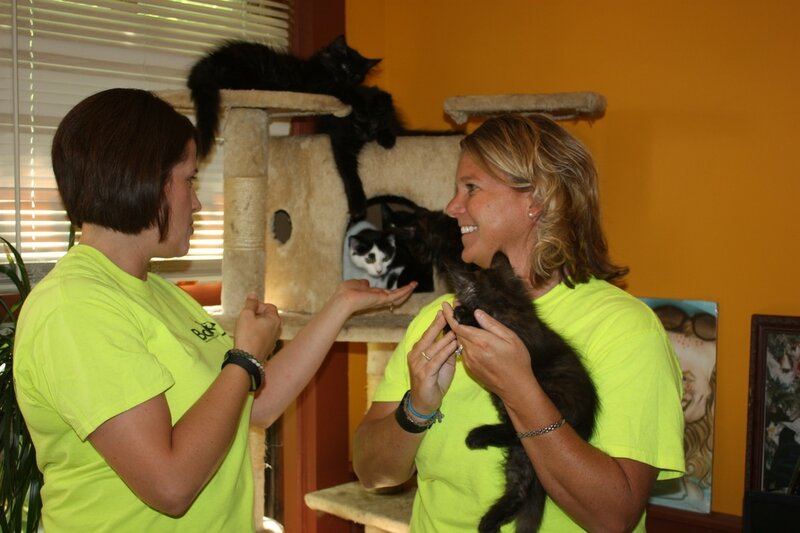 On this Valley Gives day, BARC is asking for donations towards a catio! What's a catio? Great question! This new cat craze is giving felines a unique window on the world. 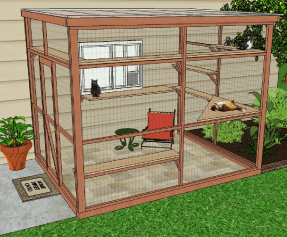 The catio -- that's a cat patio -- is a screened enclosure that allows your pet to see and sniff the outside from the safety of a structure extending from a window, doorway or porch. If we come together during these 24 hours of giving, the cats will be soaking up the sunshine just in time for Summer.